Cool, huh? 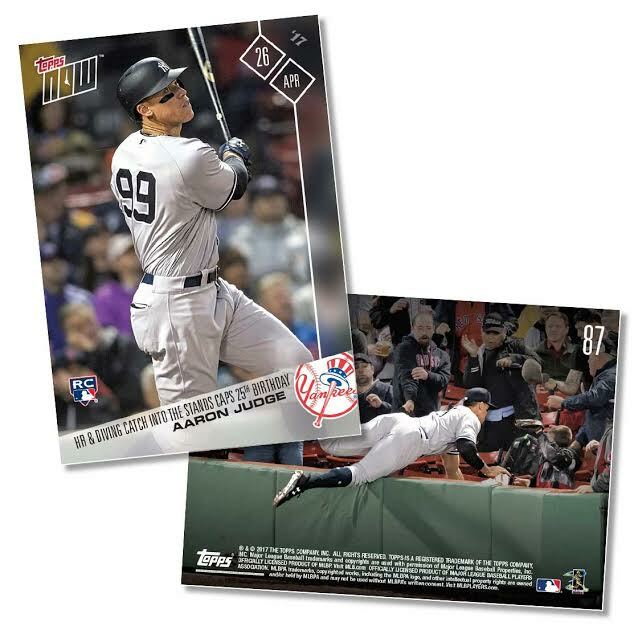 It commemorates Aaron Judge's huge birthday game at Fenway Park on Wednesday. Know what's even cooler? You can buy it, but only until 3pm EST Friday, April 28th at the Topps website.